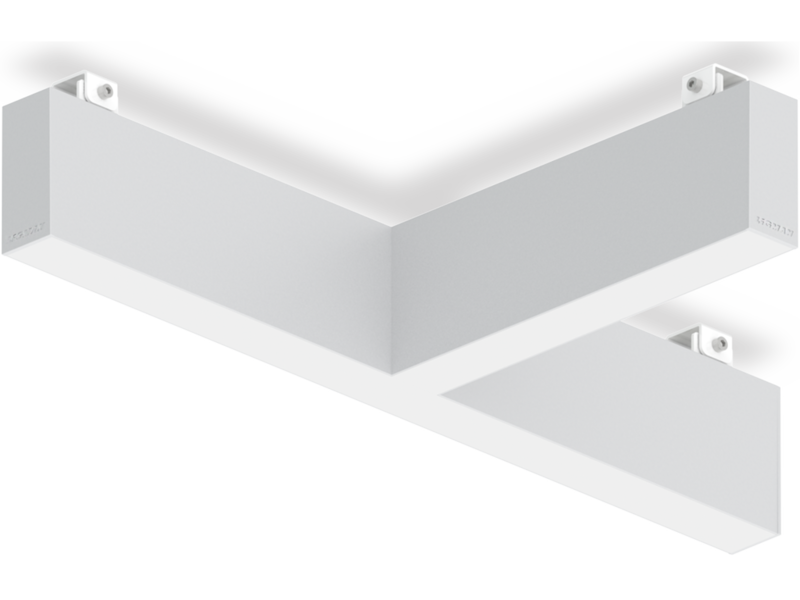 Pendant, surface and recessed interior lighting system. 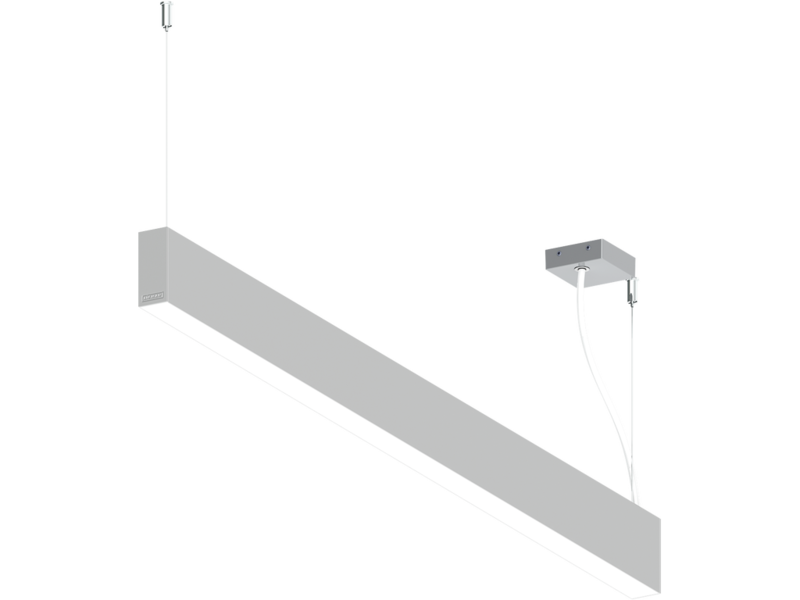 Powerful, flexible continuous illumination with a myriad of light source and control options. Low copper content die casted aluminium end caps with aluminium profiles completed with 316 grade stainless steel fasteners. 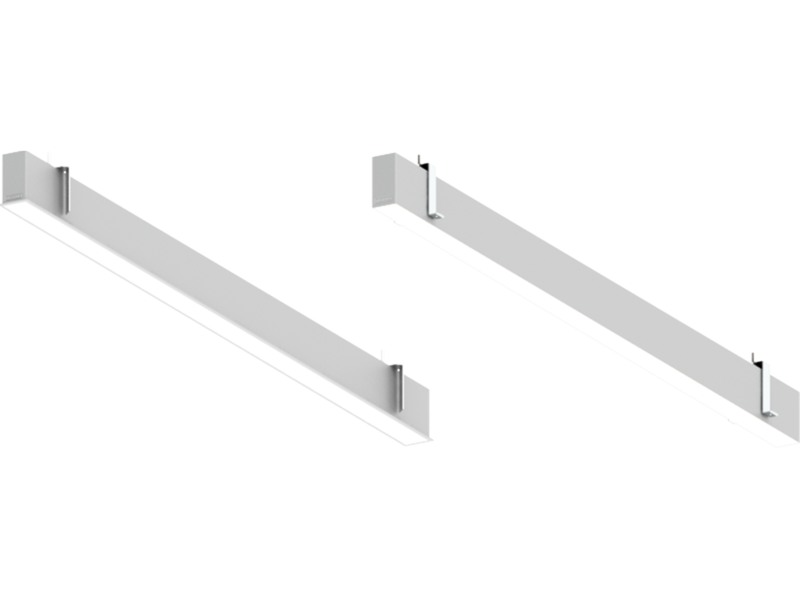 Option for opal or micro-prismatic PMMA diffusers for glare control. Built-in driver. 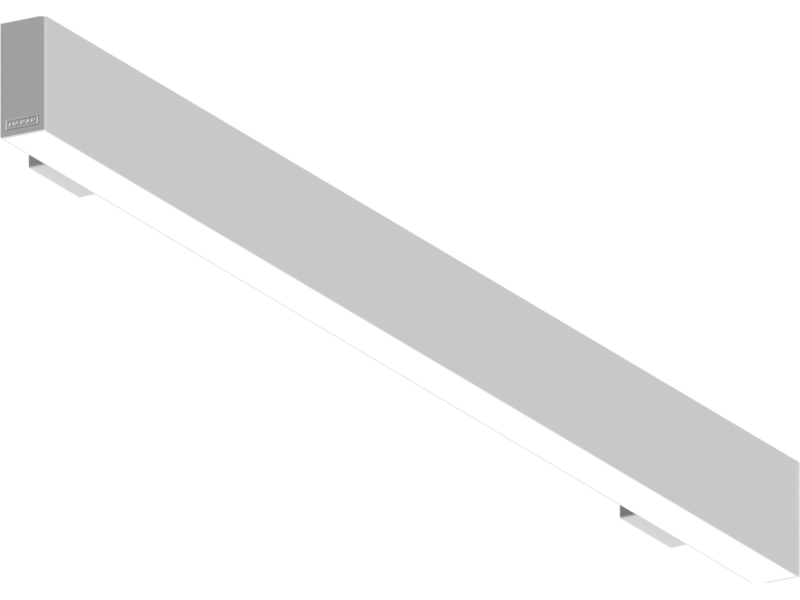 Passive thermal management. 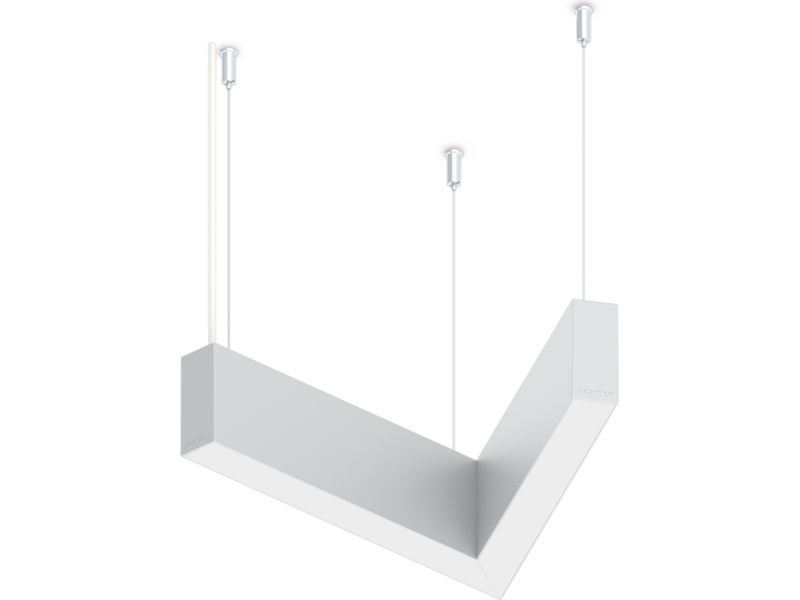 Surface wall and ceiling mountings with the use of steel support and screws. 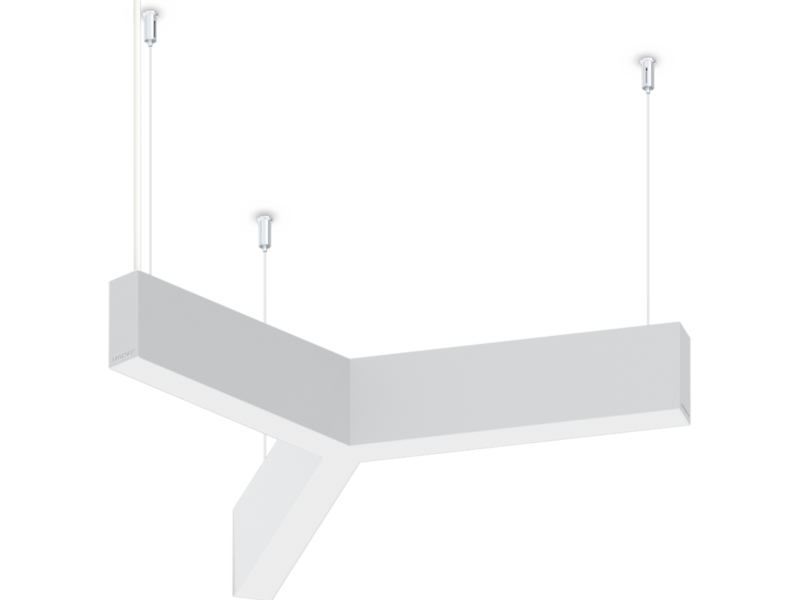 Pendant mounting with the application of adjustable steel suspension (1m) complete with electrical wires in white. 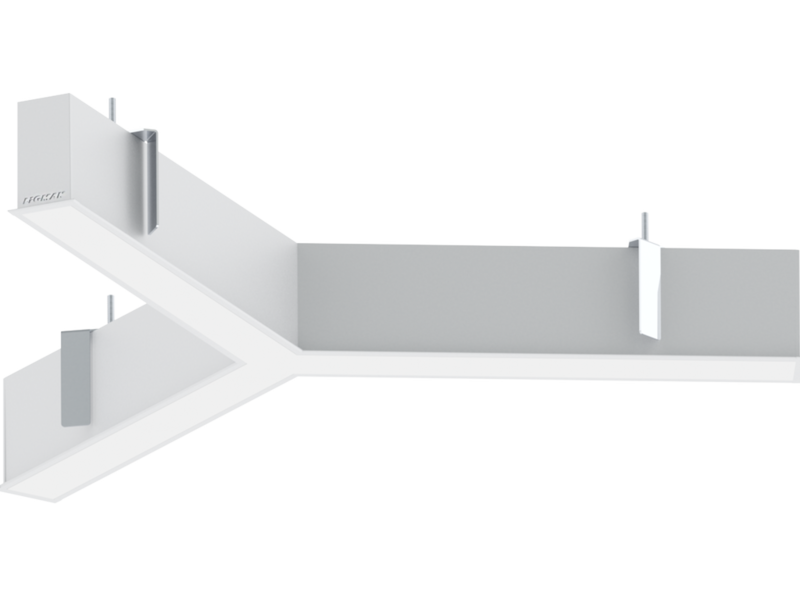 Applications: private residences, offices schools and universities, retail, showrooms, galleries, museums, conference halls, meeting rooms, banks, bars, restaurants, hotel and similar installations.